Are You Ready To Rev Up Your MSP? 99% of them focus on low value Desktop, VoIP phone & Server Management. The competition in this “commodity” area is Fierce! Prices are driven lower each year, and margins are slimmer than ever. 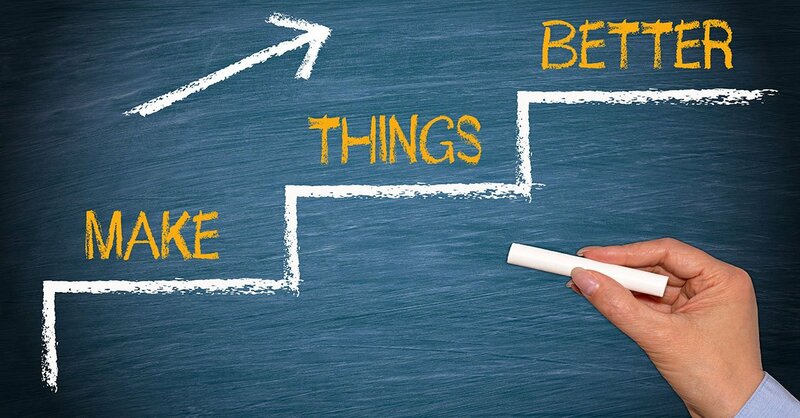 To break out, MSP’s should focus on High-Margin more complex managed services. You need an NMS platform that can support high-value features & scale without breaking the bank. NMSaaS makes it very easy for you to get up and running. NMSaaS makes it very easy for you to do business with us. Join the hundreds of service providers already using this platform to deliver exceptional monitoring and management services to their clients. The best part is that NMSaaS makes it so easy for you to get started. With no up-front commitment you can download and deploy one of our on-premise agents onto your clients network in minutes. 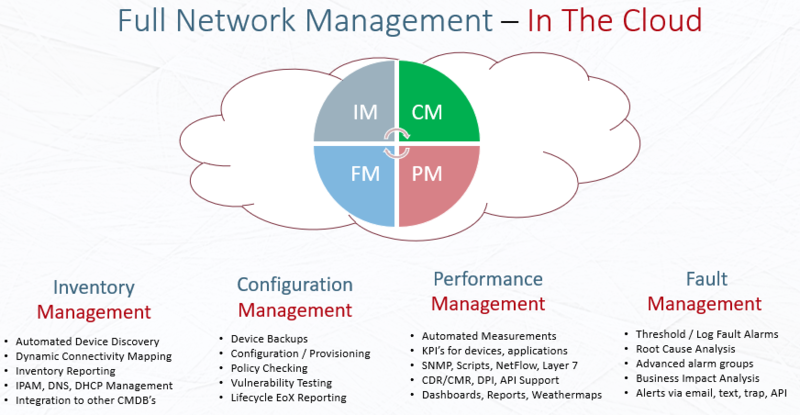 Then launch our powerful network discovery to find and on-board the critical network and IT assets into NMSaaS. We automatically begin measuring and monitoring every asset we find. 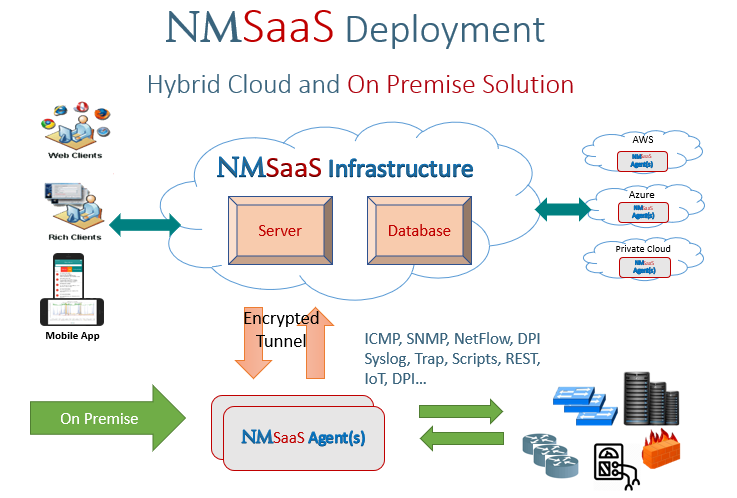 NMSaaS offers you all the benefits of an Enterprise class product with super scalability, but at a fraction of the cost to deploy and maintain. NMSaaS provides complete training for your staff and fanatical support behind the scenes.